Kendall Crump: What is Drug Addiction? 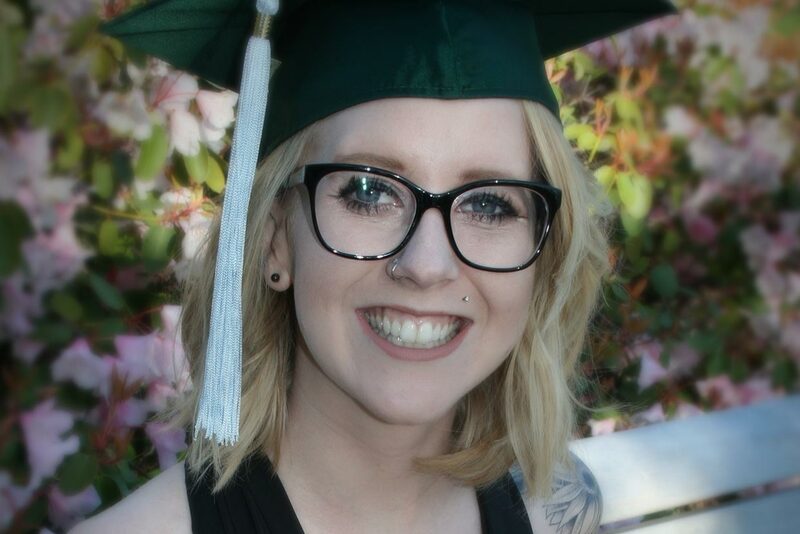 Kendall Crump was an intern at Willamette Family from the University of Oregon for several months where she worked with individuals affected by the disease of addiction. During my time interning at Willamette Family and working with individuals in recovery, I have become exposed to a number of stereotypes and prejudices that this population receives. After hearing about how these stereotypes are affecting these men and women, it became evident of the crucial need for community members to be educated about the lifestyles and experiences of those in recovery. If these individuals are expected to return to the community and be productive members of society, they need their colleagues, their neighbors and friends to know what it is like to live with addiction. In raising awareness, community members will be better able to support parents in recovery. They will have a deeper understanding of some experiences that have shaped the lifestyle those in recovery live. By becoming educated in their experiences, both hardships and successes, it will be easier for the community to understand their needs and offer the support these families so desperately need and deserve. With the support and acceptance of the community, these parents will thrive in their recovery and thrive as productive members of society. The goal of my senior project is to humanize the face of addiction in order to show the community how big of a role they play in the process of recovery. Our community will only grow and strengthen with the support we offer and receive from each other.